Well now that we’ve started 2014 and I’ve had the time to really reflect on my reading experience of 2013, I feel that it was pretty darn mediocre. I’d hoped to read more books that would wow me but that wasn’t the case. It was if I chose my books because they just fell in my lap. That’s not how I want to proceed with my book choices this year. You’ve already seen a select few of the big books I plan on reading this year, but just know that there will be more engaging and thought-provoking titles added to that list. I guess two out of four ain’t bad. I managed to do one and three, but only really read one book that was a little out of my comfort zone. So I know now what I need to concentrate on this year. I’d like to have a well-rounded reading year but most of all I want to read more books that really speak to me, move me. 2014 is the year of quality! I hope. Street Could Talk weighed on me heavily as well reading about the injustices of the seventies, while in the back of my mind knowing these situations are still happening today. Cutting for Stone was that epic African novel that surprised me at every page. I really couldn’t anticipate what was going to happen next or where the author was leading me. I felt like I’d traveled stretches of kilometres to Africa to meet and follow Marion and Shiva from their beginnings to adulthood. That was a rich and informative reading experience that taught me a lot about Ethiopia, a country that I almost visited over sixteen years ago. 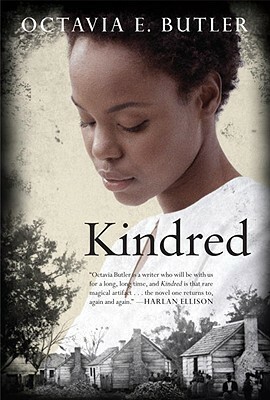 Kindred took me back to the days of slavery, filling me with fear and disorienting me in a world where the codes didn’t correspond to me or Dana the main character. Lastly, but not least The Cutting Season brought me back to my home state of Louisiana. The story brought out anticipation and fear of the unknown – who killed that young woman on the plantation grounds called Belle Vie? I could feel the heat, the humidity, and smell the earth. Darkness engulfed me and Caren the main character. Running through it for fear of what she might find or worse what or who might be waiting for her. The French Lieutenant’s Woman was the only classic I read last year. That is if you don’t count Harry Potter and the Philosopher’ Stone and If Beale Street Could Talk. Those two could technically be considered modern classics. Ok enough of me trying to stretch my non-existent list of read classics. In spite of it all, I can thank my book club for choosing this one. For without them, I’m not really sure when I would have read it, in spite of it being on my physical and mental TBR for aeons. I could also place this one under number four of my reading goals because it definitely got me out of my comfort zone. In the beginning I didn’t think I’d make it through, but at the halfway mark something changed. I became more invested in the story, not to mention that the writing style changed for the better. I also started to get used to those omniscient footnotes that lead me through the story that was going on above like a dog on a leash. 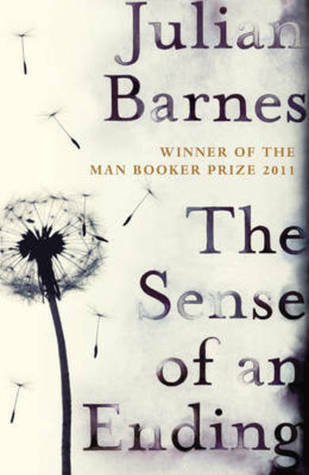 Undeterred by it all I finished and loved it! Now that doesn’t often happen to me. I usually give up if I can’t get into a book by page 150. It was a worthwhile reading experience and I persevered to the end! 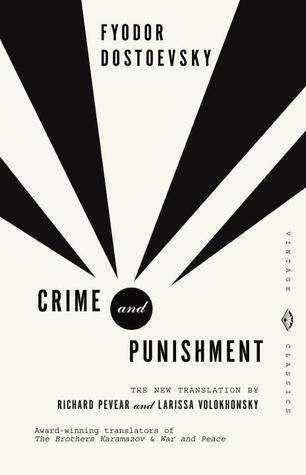 So I definitely have to read more classics this year. The next two novels were my comic relief of the year. I don’t often pick up comical books and that’s probably because it’s not a genre that I’m really familiar with. 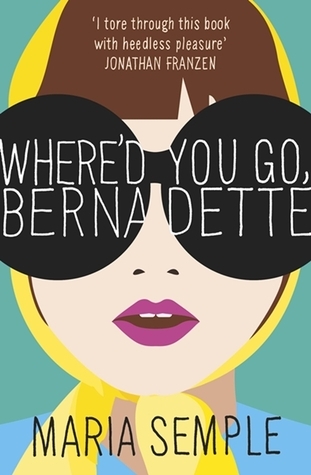 I was compelled to pick up Where’d You Go Bernadette since everybody was talking about it in the blogosphere and about its unorthodox style of being written in email and letter form. I like epistolary so I thought why not. It turned out to be a great choice. I read it in one afternoon and laughed out loud a bit. Oh Bernadette! She was a mess! I liked her though. 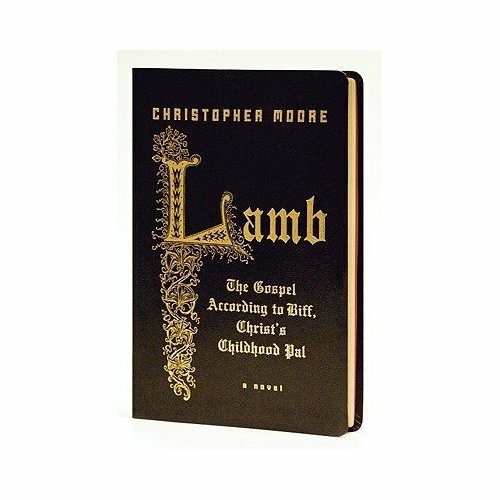 Lamb: The Gospel According to Biff Christ’s Childhood Pal was the same. It took me longer to read but boy did I have some laughs. 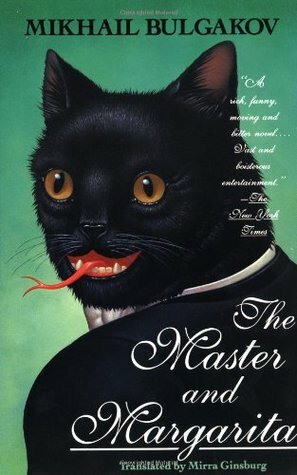 The wittiness of that novel is just simply brilliant! It’s a must read if you haven’t gotten to it yet. Now you know I’m not that over the moon about Young Adult novels and any time I read one it’s so that I can suggest it to the students I tutor in English or to my daughters, and of course because I suspect it might be good. 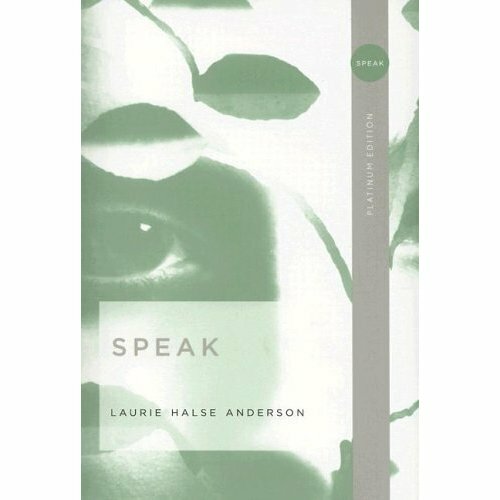 I ran across Speak because I saw a couple of bloggers talking about it. I read it in one sitting and fell in love with the way the story was told but most of all with Melinda’s voice. Superb! A reader couldn’t ask for a better narrator, especially a young adult reader. Well that’s my wrap up of my top ten books of 2013. I hope you enjoyed reviewing some of them with me. Clicking the titles will take you to the reviews. So how about you guys? Was your reading year a 3.0-3.5 like mine or better? Let me know below and don’t forget to include your favourite books of the year. I love getting recommendations from you! Happy reading y’all! What you must read before you die? I fell upon this list and decided to post it here so that I could be constantly reminded to read the right things every now and then. This is the definitive list from The Guardian of the 1000 books you should read before you die. 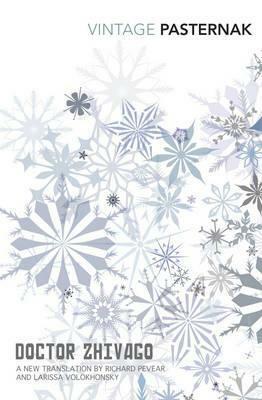 This list has books written in English and in various other languages, but doesn’t include short stories, poems, or memoirs. It looks as if I have quite a way to go before I’ll feel that I could consider myself well-read or even to put a dent into this list, with my inconsequential 89 books read. I’m definitely going to try. On the bright side, 89 read will soon be 90 since I’m in the process of reading one on the list that I haven’t read. There are even some that I’d like to reread like A Confederacy of Dunces and Les Miserables. In my opinion, the only problem with this list is that it’s lacking in African-American novels. So, I’ll be combing the internet for a complete list of African-American novel to read before one dies. Shame on me, but I’m going to work on it. It will be the list that I follow closely to encourage me to become a more diversified reader than I am. I read like that in college but that was over twenty years ago. Looks like reading in 2013 is going to be interesting. How about you? How many of these books have you read? How many of them would you like to read? Do you like these kinds of lists or do you find them just a bit elitist? Midnight’s Children by Salman Rushdie tried to and gave up on page 250 and I won’t be picking it up again. 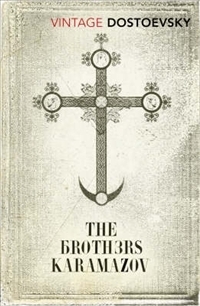 Author didibooksenglishPosted on December 5, 2012 Categories Bookish StuffTags 1000 books to read before you die, classics, French classics, literature, modern novels, reading challenges, The Guardian reading list18 Comments on What you must read before you die?